Totally Trucks has sold camper shells since 1986. We have the experience and we don't do anything halfway. 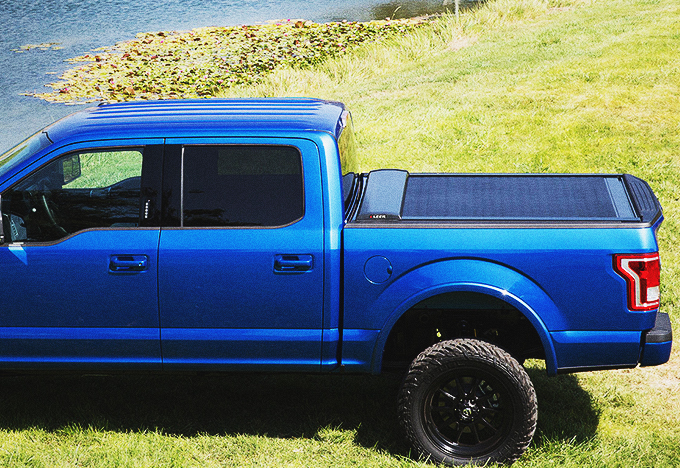 When we sell you a shell or a cover, we customize it to fit your vehicle and your lifestyle. They aren't just for weekends. We'll deliver something that works for all occasions. 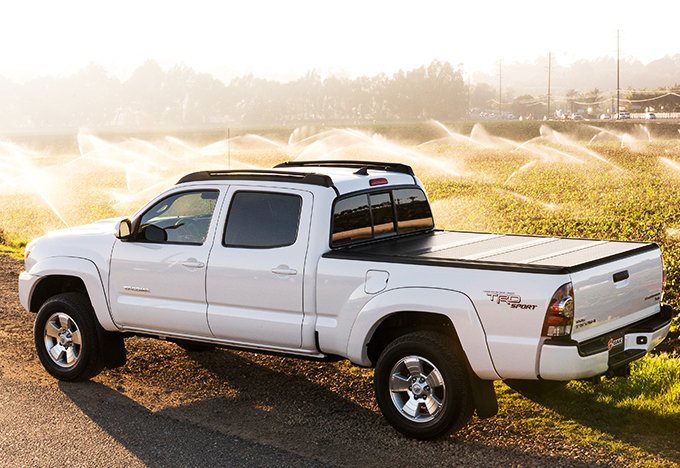 If you are interested in Totally Trucks shells and tonneau covers call us at (530) 223-2246 or email us below.